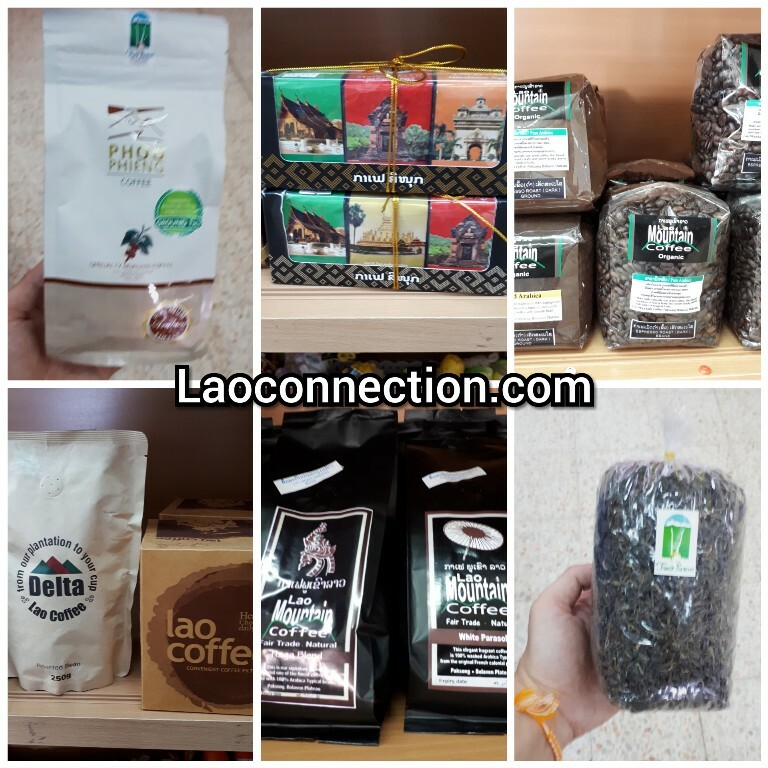 The south of Laos like Champassak is the country's coffee region. Coffee trees can be found throughout ranging from large plantations to family gardens. Green tea is generally found in the nothern parts of the country. And mulberry tea is produced wherever raw silk is produced which is pretty much everywhere in Laos. Lots of options to help you get your caffeine fix.